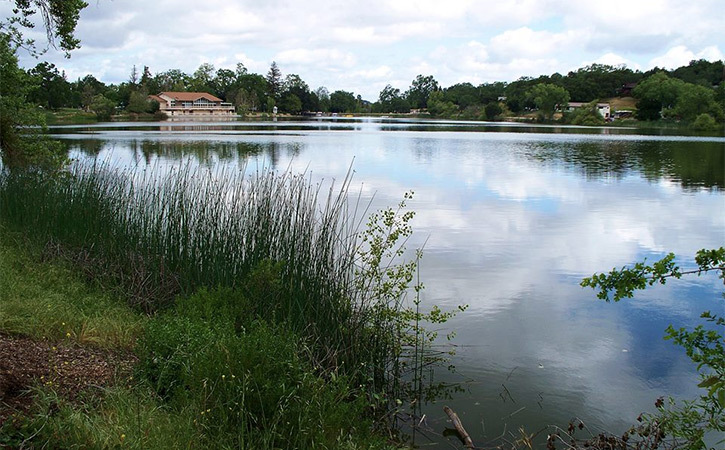 Join leader Jeanette Stone for this bird walk around Atascadero Lake which will be approximately one mile long and at a slow to moderate pace, depending on where and how often we’re seeing birds. The terrain is gentle, over flat surfaces. Best suited for beginners, but all experience levels welcome. Expect to see dozens of species in a variety of habitats, with likely sightings of: Red-shouldered Hawk, California Quail, California Scrub-Jay, woodpecker sp., Western Bluebird, and a variety of waterfowl. Bring hat, sunscreen, and binoculars if you have them. Jeanette will have some binoculars to loan for participants not having their own.